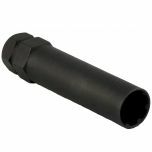 These are spline-drive lug nut for 1/2 inch studs. 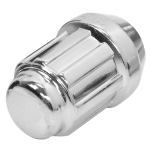 This spline drive lug nut offers enhanced grip and security. 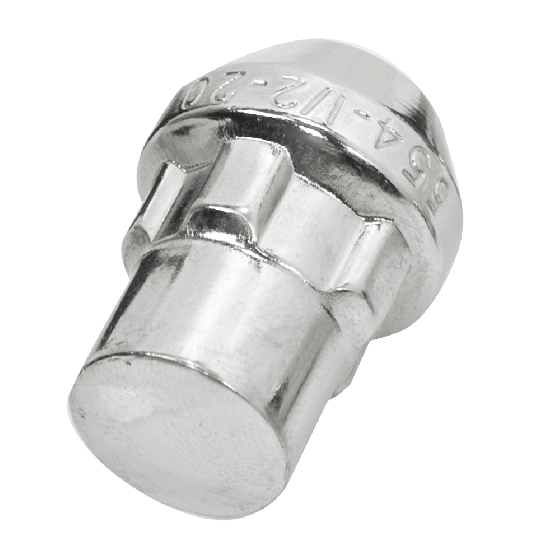 The 7 Spline lug nut design limits removal of wheels without the special spline socket. Please note, the spline-drive socket sold separately. Lug nuts sold individually and priced Per Each. Speak to a Tire Expert for more information about your antique vehicle’s wheel and tire fitment needs. is this a 45 degree or a 60 degree taper ? 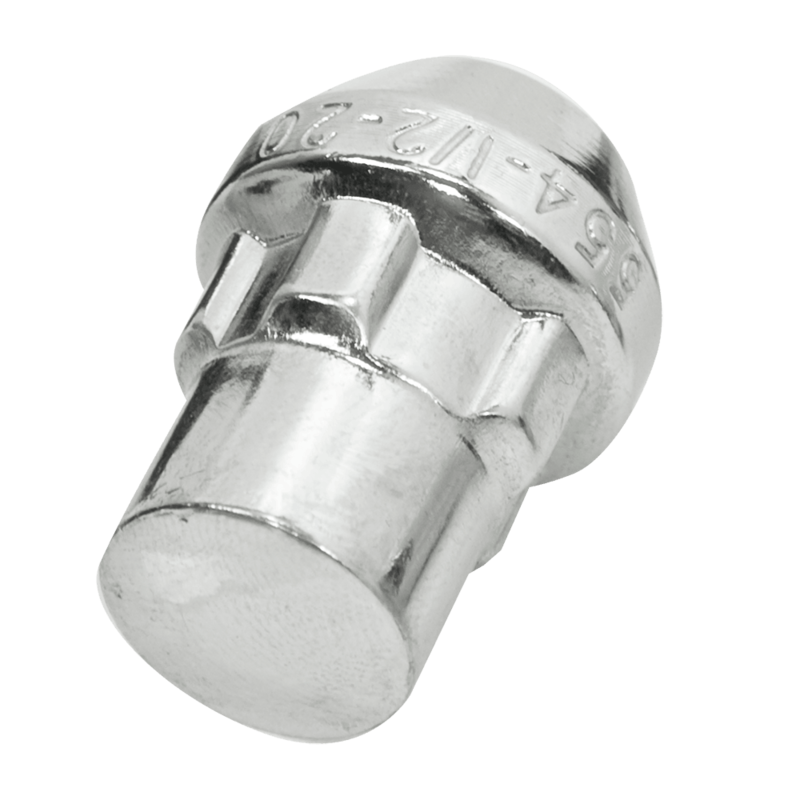 This lug nut features a 20 thread count and a 60 degree taper.